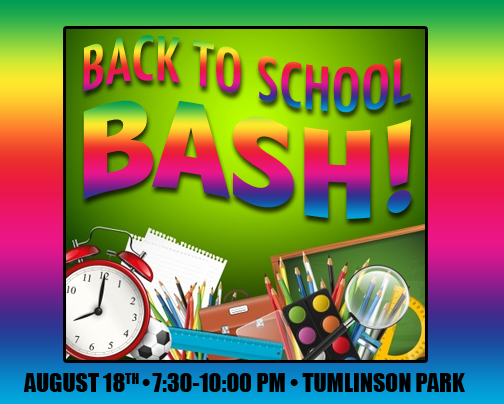 Join us at Tumlinson Park on August 18th, 7:30-10:00 PM, for BHC OA’s fabulous Back to School Bash! What’s in store for our BHC back-to-schoolers? Lots and lots! Don’t miss out on all the fun! Hope to see you there.